Keep your libations frosty, from first sip to last drop. Hydro Flask knows you're a big fan of beer and frankly, they are too. That's why they paid attention to the details so you can enjoy all you've come to expect from a glass pint, but now with reliable temperature control. Keep your libations frosty, from first sip to last drop. 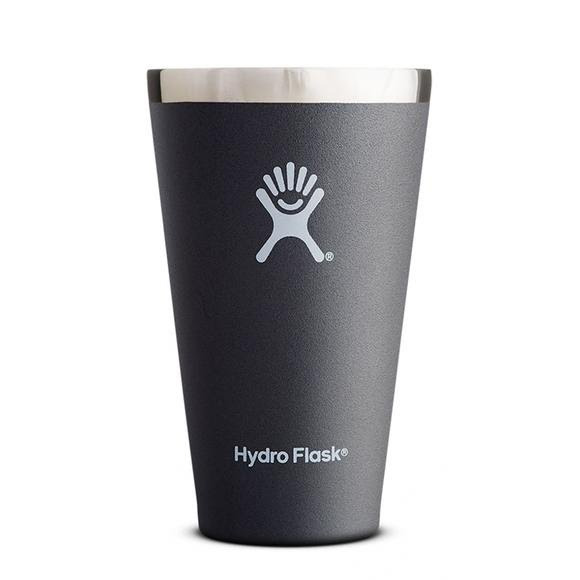 Hydro Flask knows you&apos;re a big fan of beer and frankly, they are too. That&apos;s why they paid attention to the details so you can enjoy all you&apos;ve come to expect from a glass pint, but now with reliable temperature control.